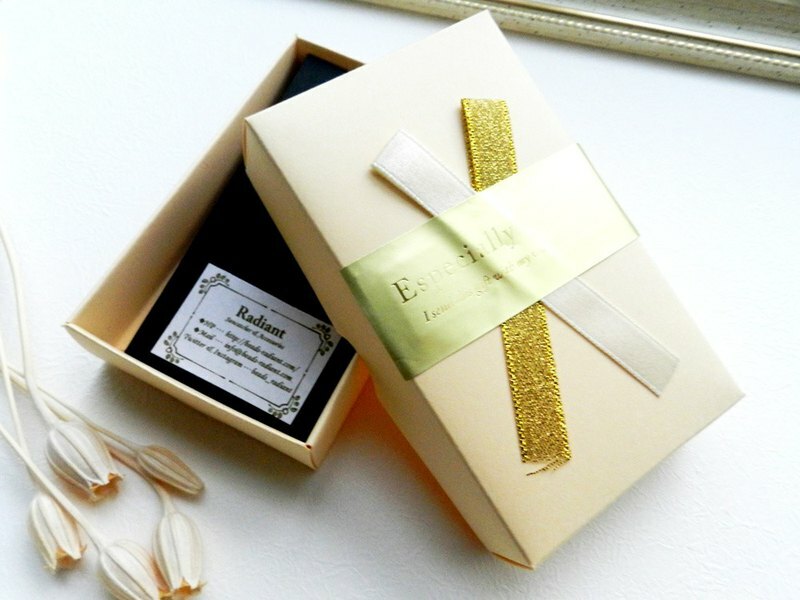 We will do gift wrapping on Radiant's items. According to the size of the item you purchased, we will carefully wrapping it in one of the images. 【please note】 ※ Please be sure to order with items of Radiant. You can not order wrapping only. * The color and design of the box may change with the image.